Many of our history books never chronicle the role played by our foods, herbs and spices in shaping the country’s fortune. Did you know that chutney was a favorite of the British from the years the Empire ruled India. So much so, that chutney was one of the luxury imports in the Britain and the rest of Europe, pretty much throughout the British rule. The obsession paved way for recipes and brands, like Colonel Skinner’s Major’s Grey and Bengal Club Chutney. Chutney is also one of the few Indian foods that find a mention in the Oxford English Dictionary, because there is simply no parallel of it in the European cuisine. Chutney is an intrinsic part of Indian, Pakistani and Bangladeshi cuisines. An all-time favourite accompaniments to our meals, chutney is a freshly ground relish that could be made of a variety of herbs, spices and veggies. Chutneys have been part of Indian regional cuisine since ancient times. It served the purpose of an alternate flavour that would liven up the meal experience. Zingy, spicy, sour and even sweet, India’s love affair with chutney and its many forms is indescribable. And, one such most loved chutney is pudina chutney, or mint chutney. Be it with tandoori chicken, samosas, aloo tikki or pakodas,pudina chutney is more than a necessity. Come summers an Indian households start stocking the cooling herb mint. The most common form of mint consumption in Indian households is through the savoury and appetising pudina chutney. But, did you know that there is more to the summer obsession with pudina chutney than just its delectable flavour and abundance of mint? The freshly grounded mint chutney can cure a host of your tummy woes and keep you cool. According to the book, ‘Healing Foods,’ by DK Publications, mint has active oil menthol, which can do wonders for smooth digestion. It is very important to keep your stomach cool and calm in summers. Eating very hot, spicy or stale food can give you stomach infection or food poisoning. Menthol has antiseptic and antibacterial properties that make mint chutney good bet to treat indigestion, IBS or Irritable Bowel syndrome. Mint has many adaptogens that can help to create balance in the body, calm you down and even cure headaches, according to the book ‘Healing Foods.’ Mint is a traditional herb that is used to cool one down; the active oil menthol helps the body to keep cool against the intense summer stroke. 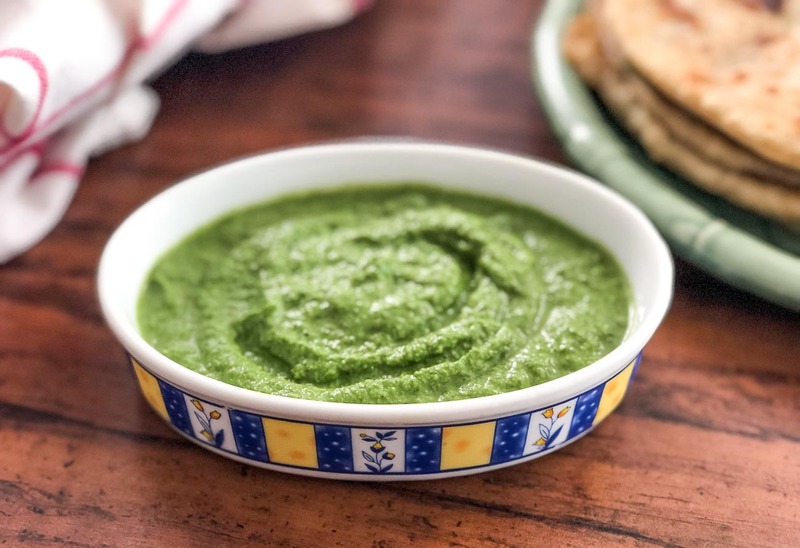 Quick and easy to make, the hassle-free reputation of making pudina chutney is perhaps one of the biggest reasons of its popularity across the sub-continent. Here’s how you can make the chutney in the corners of your kitchen. 1. Take a food processor, add chopped chillies, ginger, garlic, salt and grind them together, until you get medium coarse consistency. 2. Now, add mint leaves and a cup of water and blend. You can add also add a few coriander leaves to the chutney, if you want. 3. Grind all the ingredients together, until you get the desired consistency. 4. It is best to consume the chutney when prepared. You can store it in an air container, but not for more than 3-4 days. You can also try this unique twist to the traditional mint chutney with coconut and dal with this delicious recipe by Aditya Bal and Devanshi. Do let us know how it turned out in the comments section. PREVIOUS POST Previous post: Custard Apple Benefits: From Improving Vision To Building Immunity And More! NEXT POST Next post: How To Make Restaurant-Style Bread Croutons At Home?